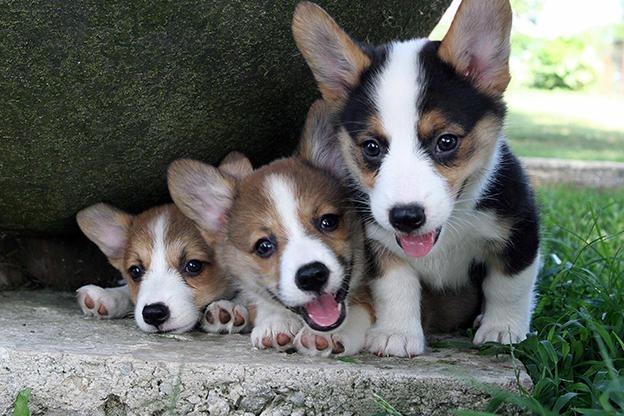 male and female fluffy corgi puppies available for adoption for a loving and caring home. puppies are all vet register and pedigree with full vaccines and are up to date with all shorts. contact via whatsapp for more details and pics ( +971524731062 ).